We pride ourselves on our exceptional customer service which includes friendly & polite employees, our quality assurance program and excellent communication including constant updates on the progress of the project. We hire professional painters who have proven to meet our strict company standards for quality workmanship. 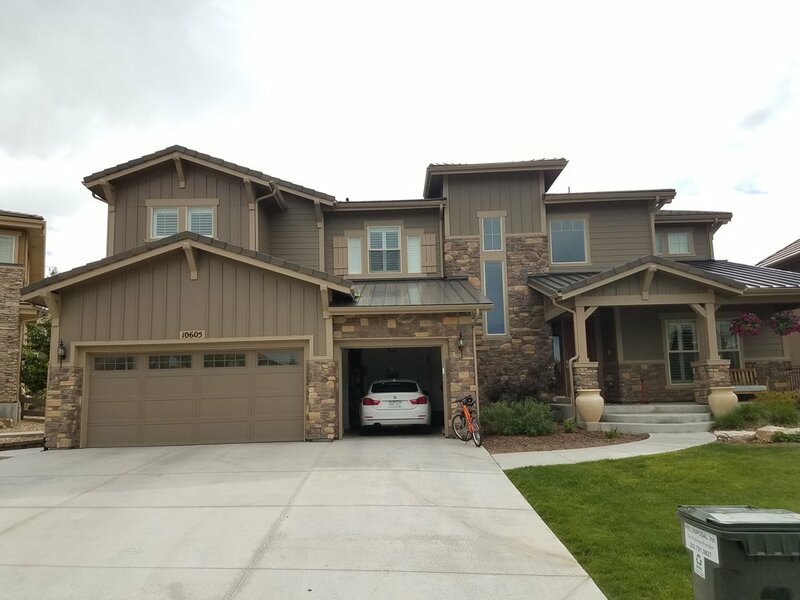 We understand the importance of using the correct techniques and materials to ensure a beautiful and long-lasting finish. 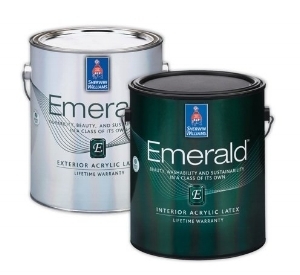 We believe in doing things right the first time which is why we use top quality products in both prep work and paint. 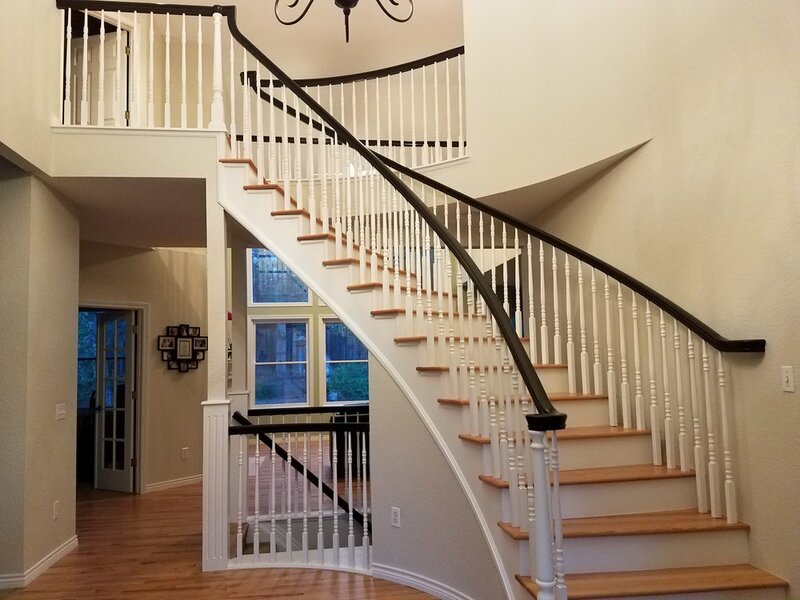 We believe that the longevity and beauty of your paint job is worth the small upfront costs of using higher quality materials. We take every effort to protect our customers, employees and the environment. We are fully insured, require full background checks and random drug testing for all our employees and use eco-friendly materials.